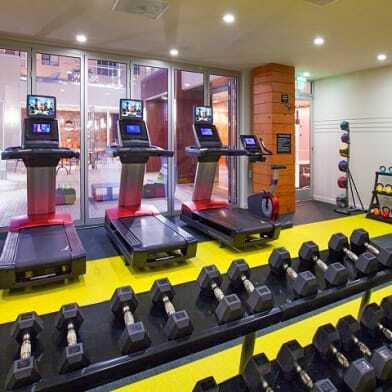 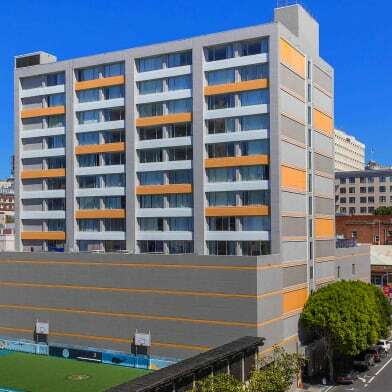 Located in SOMA, a trendy area with close proximity to everything from great restaurants to shopping and entertainment, and AT&T Park (home to the SF Giants!). 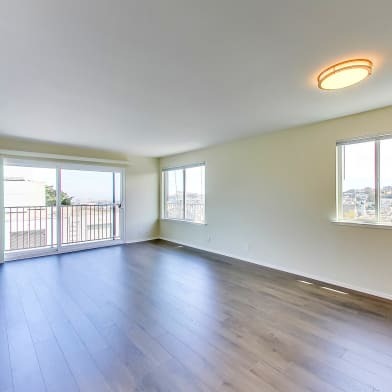 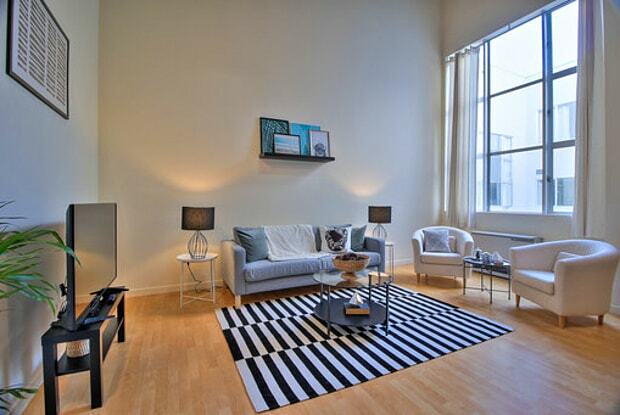 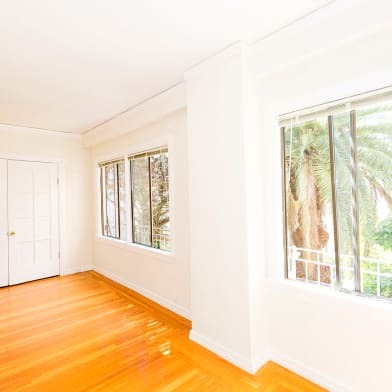 This unit sits about 10 mins from the Financial District and 20 minutes from the San Francisco International Airport, with easy access to Interstate 80.This stunning apartment features an open floor plan with two levels of living space, Modern design, and amazing natural light. 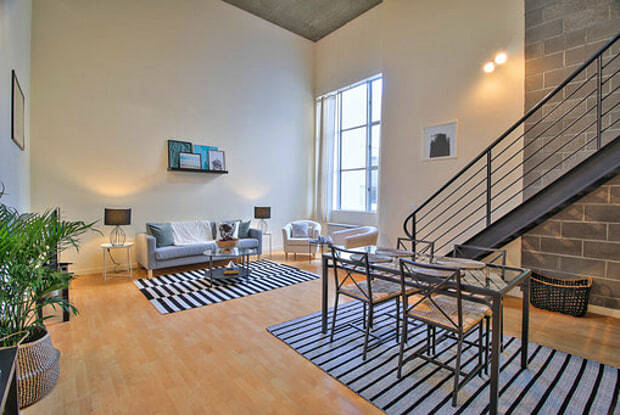 Have a question for 530 Brannan Street?